Some fourteen local photographers got together to participate in the annual World Wide Photo Walk. Mark was one of them. Shown here are images he caught on that sunny day in Brainerd. 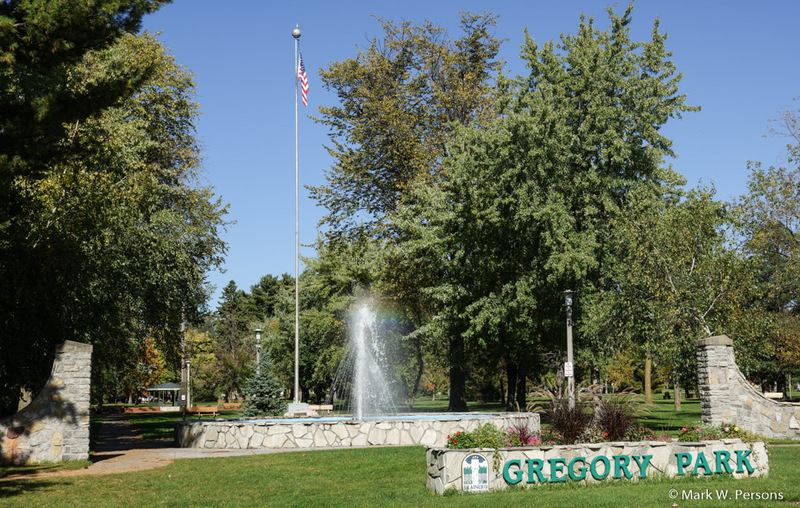 The fountain is now working again after extensive repairs. 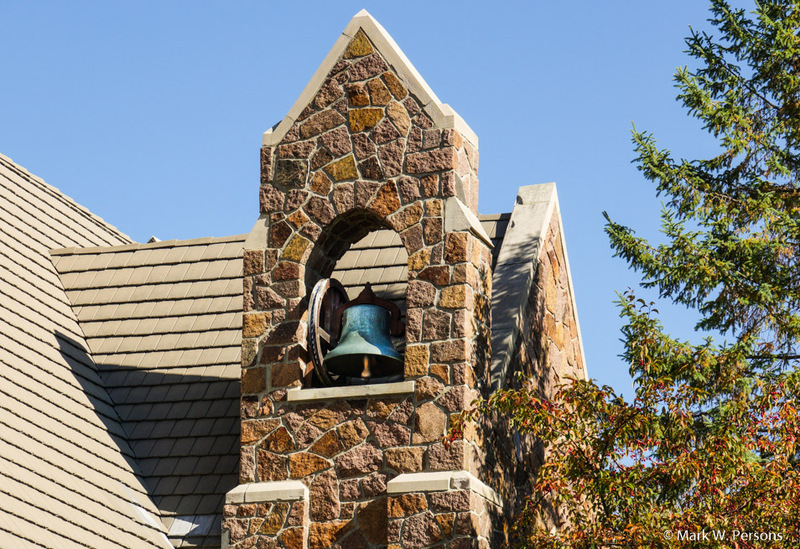 The bell at St. Paul's Episcopal Church in north Brainerd. It rings loud and clear on Sunday mornings, calling people to worship. 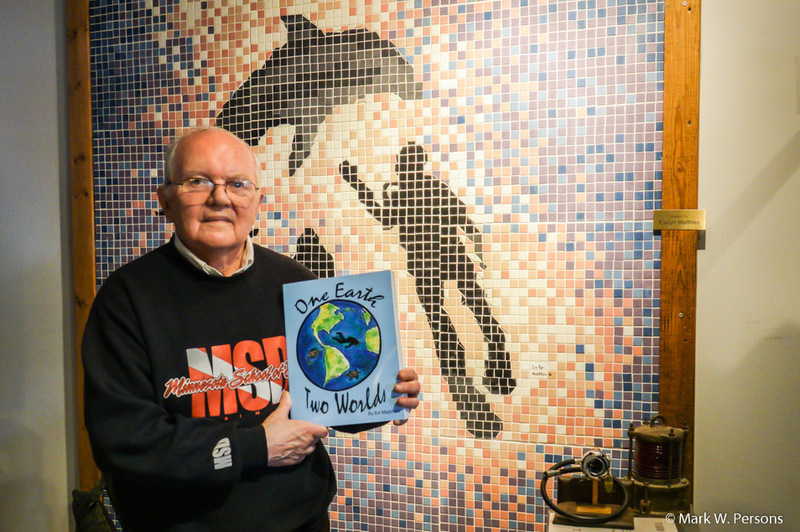 This is Bill Matthies at the Minnesota School of Diving, proudly showing the book he wrote about SCUBA diving. The Prisoner of War - Missing in Action display at the Brainerd Veterans of Foreign Wars post on south 6th Street. There is a Bible on the table. 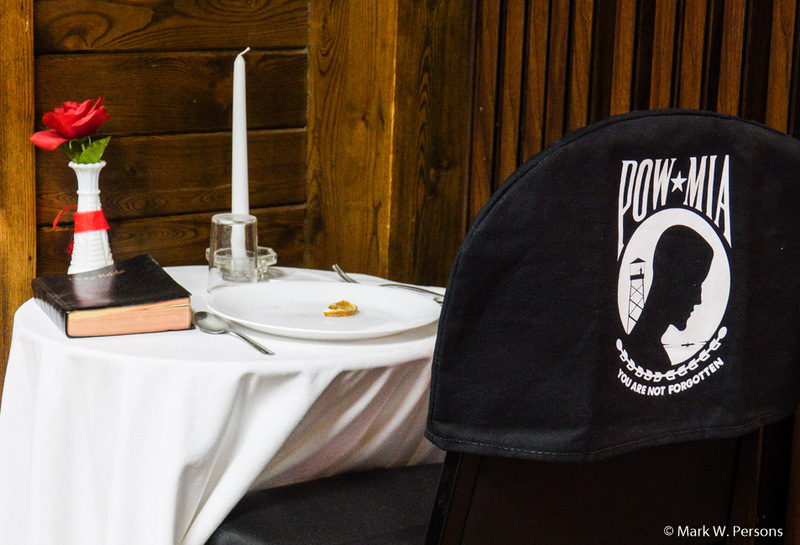 The POW-MIA will never be forgotten. 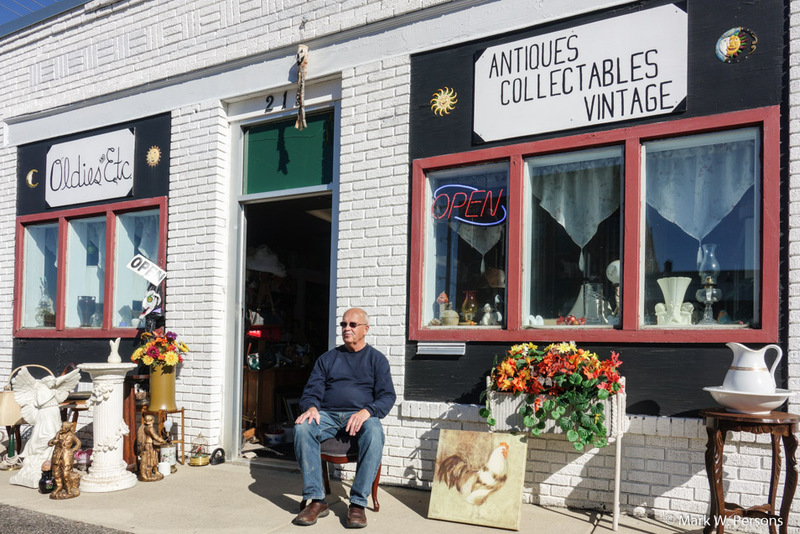 Then there was this man who runs an antique shop on south 7th Street. He laughed, saying, "A customer might mistake me for an oldie or an antique!" 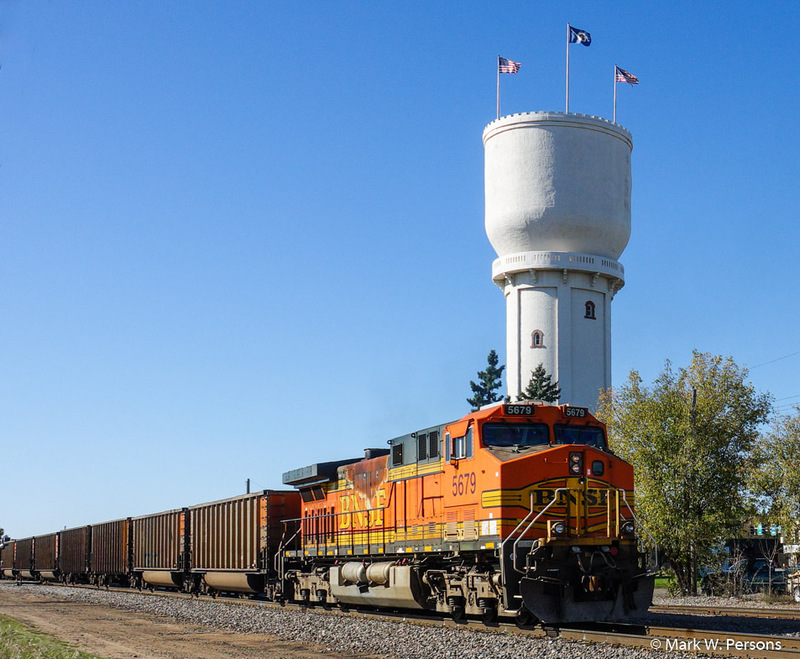 Then a train came through near Brainerd's famous concrete water tower.